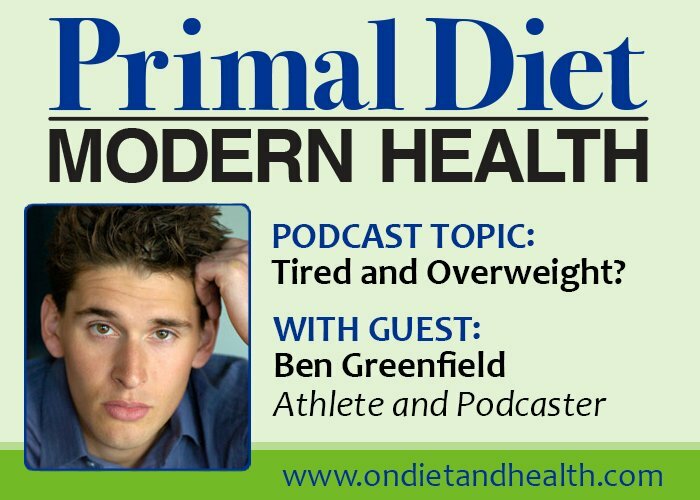 Ben Greenfield is a super-athlete and super-coach. He knows about fitness, health, food and fat-burning. And he has great podcasts. 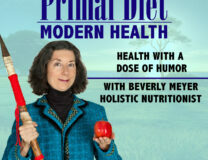 I asked him on my Primal Diet – Modern Health podcast to talk to the rest of us: the not-so-super exercisers who need help getting started. 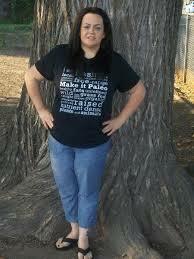 The tired and overweight who can’t get a start. Why? 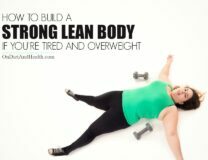 There’s lots of information in this fun podcast and you can read more about our conversation and suggestions for tired and overweight women in this article. My podcast with Dr. Bruce Fife (the “Father” of coconut).